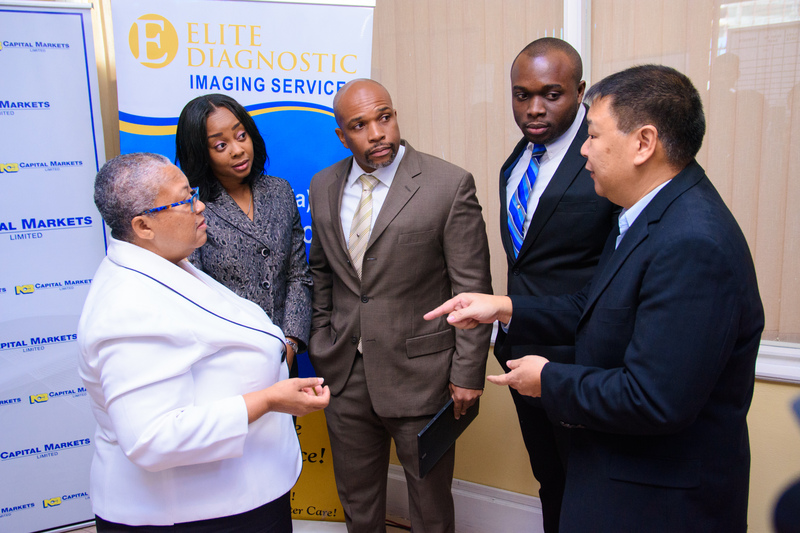 Home Tag "Elite Diagnostics Imaging Service"
Elite Diagnostic Experiencing Growing Pains As Increased Expenses Incurred At Newly Opened Liguanea Location Impact Q2 Profits. 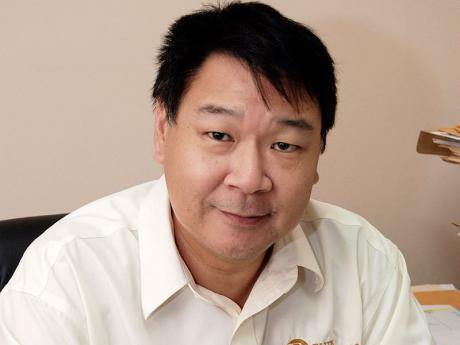 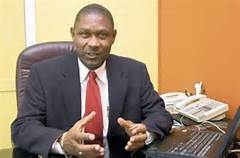 Elite Diagnostic Limited Reporting Improved Revenues Of JA$297M Compared To JA$263M In 2017. 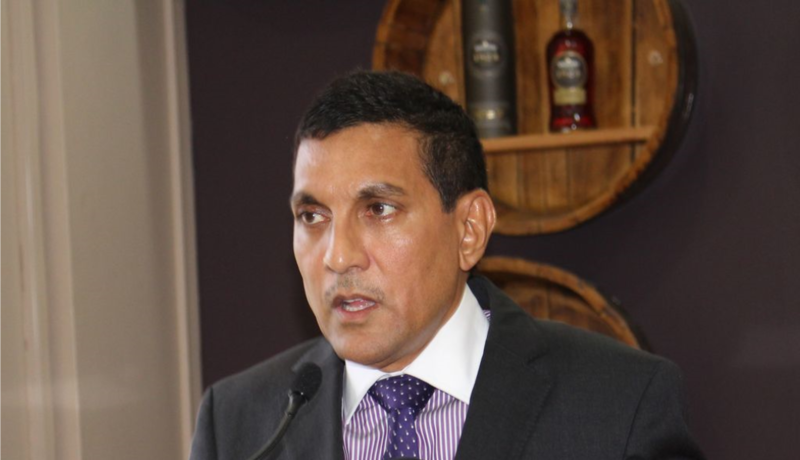 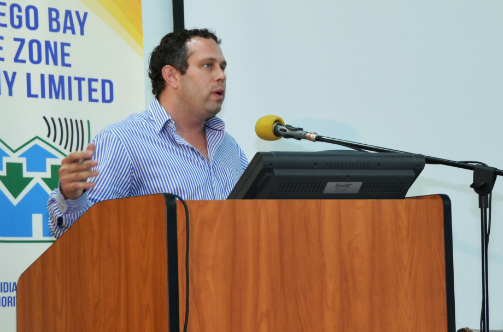 Elite Diagnostic’s Jamaica Stock Exchange Listing Brings Value Of Junior Market To JA$121 Billion.